Berit Palmquist, dirigent, Carita Höök, sång, Jan Sjönneby m fl. 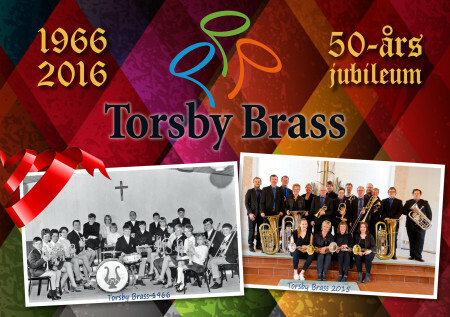 8 kommentarer till Torsby Brass 50 år! Dag nabbit good stuff you whnarepsipppers! Difficult to say, both paints are very good, but i think the P3 paints have a warmer, more natural feel and the GW paints are brighter and more saturated. The first time I went to the Qwitter site to see what all the fuss (literally) was about, I laughed. Look at the logo! It’s a crying…thing (tear drop?). I’m pretty happy with the little drama that comes with my life. I don’t need to subscribe to more. If you don’t want to follow me, I’m sure you have your reasons. It shouldn’t be about hard feelings. People are way too sensitive. Carol BlissUnfortunately most of you post did not load. Only the first picture and description were visible and the script was wider than my screen. Glad you are having a good experience and hope it’s what you wanted and expected. Jeg synes absolut Jens Ole har ret. Det er faktisk et stykke journalistisk skrevet makvÃ¦rk. Uden hoved og hale og med et fortvivlet forsÃ¸g pÃ¥ at lave en analogi over til en famile-tale. Den holder ikke og man stÃ¥r tilbage med en fornemmelse af “hvad pokker gik det ud pÃ¥?”. Jeg havde glÃ¦det mig lidt til at lÃ¦se artiklen, da jeg synes optrinet var interessant – men mine forventninger holdt ikke.